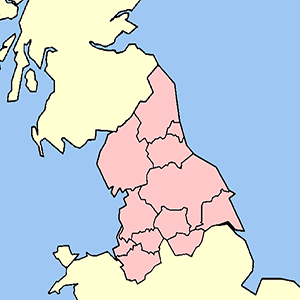 The Northern Housing Consortium (NHC) is a not for profit membership body – our members cover around 90% of Northern local authorities and housing providers. We offer a variety of services to our members, from policy support to procurement, and we engage with MPs and senior policy makers to represent our members’ needs. The ‘Priorities for Housing in the North’ document outlines the differences in housing requirements, the problems and opportunities that face Northern regions, and what needs to be done differently. The Northern Housing Consortium is the Voice of Housing in the North. Our members cover around 90% of Northern housing providers and local authorities – they are at the heart of everything we do. The NHC provides the evidence and knowledge to support you in your role as MP. Our composite profiles provide analysis of housing-related data for each Parliamentary Constituency in the North of England. Our All Party Parliamentary Group is a forum for parliamentarians of both houses to discuss housing related policy and to set an agenda that seeks to ensure the needs and ambitions of Northern communities are addressed in policy development.